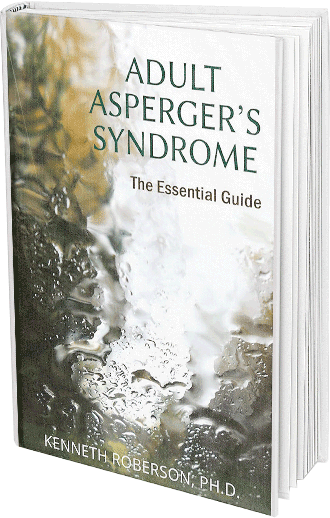 What Is The Difference Between Asperger's Syndrome And Autism? | Kenneth Roberson, Ph.D. This was not always the case. Until 2013, Asperger’s syndrome was thought to be a form of autism yet distinct from it because of differences in the timing that each condition typically appears in life, how each condition progresses, and the impact each has on any one individual. For many experts, however, these distinctions were more apparent than actual. How could Asperger’s be a kind, type or variety of autism but still have an inherent quality completely different from autism? They argued it made more sense to think of one condition having diverse characteristics and progressing in assorted ways. In 2013, the American Psychiatric Association recognized the predominance of similarities between Asperger’s syndrome and autism, merging them into a new classification called Autism Spectrum Disorder (ASD). In the diagnostic system of mental conditions, Asperger’s syndrome no longer exists, having been replaced by ASD. The term, Asperger’s, however, persists in the public’s awareness. Given its wide recognition and the general understanding of what it describes, professionals and others continue to use the term Asperger’s, probably for the foreseeable future. How Are Asperger’s and Autism Different? There are three main differences between Asperger’s, as it is viewed, and autism. Compared with classic autism, people with Asperger’s have IQs that fall in the normal or even superior range. Those with autism typically have lower intelligence, as measured by standardized assessment measures. Speech is the second difference. People with autism do not typically develop the normal abilities to use sounds and language as means of communication, whereas the speech of those with Asperger’s is intact. They may not understand the subtleties of language, such as irony and humor, or understand the give-and-take nature of communication but their ability to speak is intact, whereas that is not the case in autism. The third difference is the age of detection. Typically, Asperger’s becomes noticeable when the child enters school and difficulties with socialization become apparent, whereas autism is generally observable by two years of age, even earlier, when persistent failure to engage with people is observable. Have a desire to self-isolate. They tend to shut out, disregard, and reject contact with the outside world, family members as well as strangers or acquaintances. They suffer from an inability to relate to people and situations in ordinary ways. Are resistant to change. They crave, instead, sameness and predictability. They engage in repetitive activities and arrange things around them so that stability and uniformity is maintained. Lack the expressions of feeling, intentions, and desire that are typical in communication with other people. They use language not to connect with people but to engage with themselves by focusing on what interests them. The volume, tone, and flow of their speech lack the qualities that create a sense of contact. 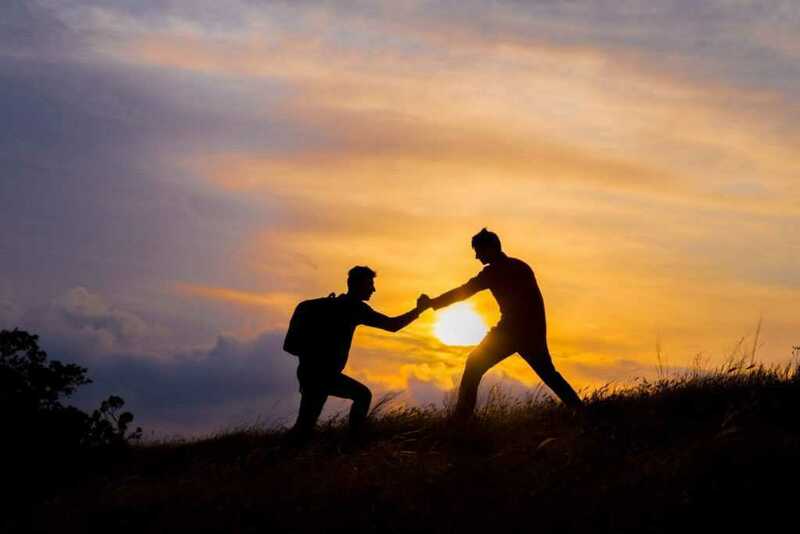 Their facial expressions, eye contact, and gestures are not used as a bridge to approach others but instead to maintain coherence within themselves and engage with themselves around the things that interest them. 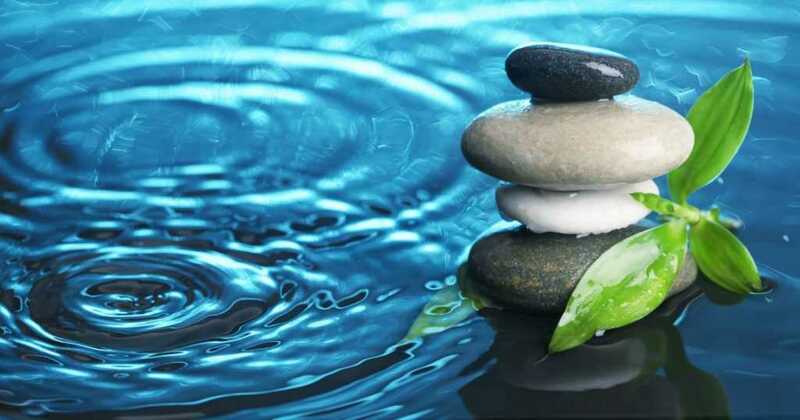 Tend to have a fascination with, and attachment to, objects and narrow, isolated activities for the purpose of stimulating themselves and for protection from the outside world. Assembling collections of objects, learning about unusual subjects, engaging in complex mathematical calculations are examples of this fascination for limited, narrow activities. They lack a sense of humor, having little understanding of jokes and puns. Their thinking tends to be literal. They are infrequently relaxed and carefree, and when they are in a happy mood it tends to be exaggerated and not in line with the way others around them display their moods. 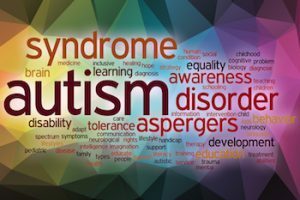 The most important consideration about the relationship between these two conditions is that there must be some evidence of autistic features in someone in order to diagnose that person with Asperger’s, or as we now say Autism Spectrum Disorder. Without that evidence, a diagnosis of Asperger’s is not possible.